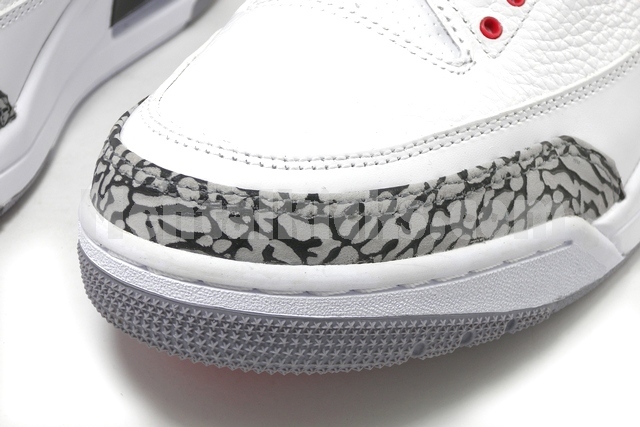 Another detailed look at the "Cement" Air Jordan Retro 3 and the special packaging that will accompany the release. 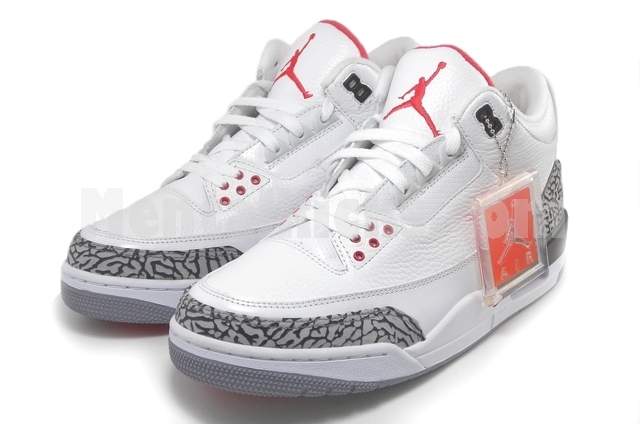 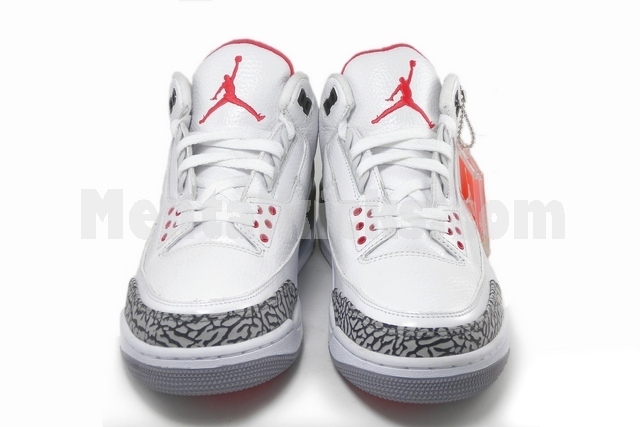 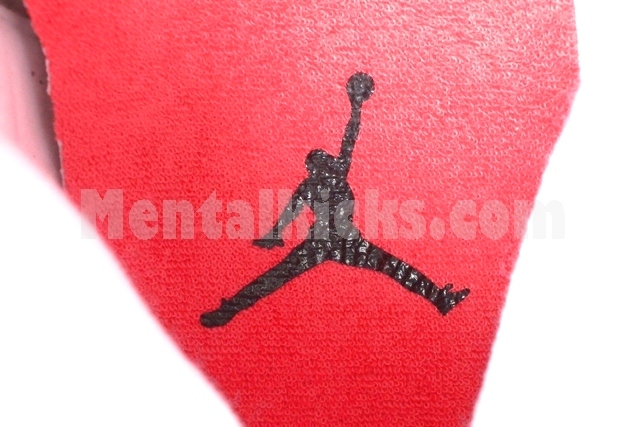 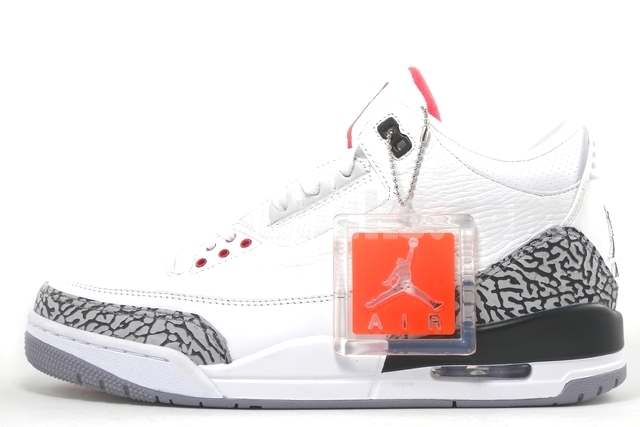 In late November, we received the unexpected news that the returning "Cement" Air Jordan Retro 3 would be boxed in retro packaging. 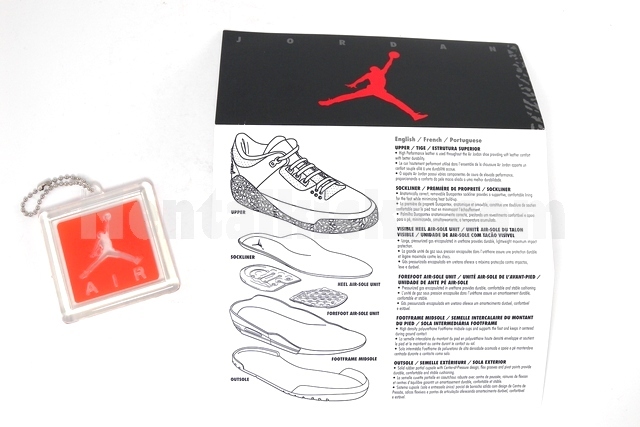 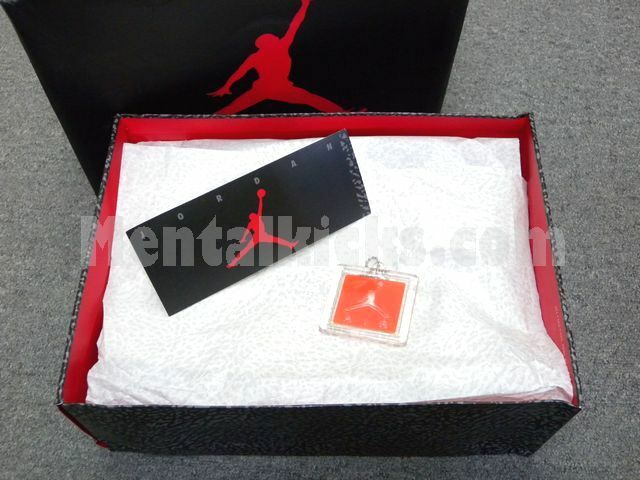 A throwback to the goodies that came with the original Air Jordan III back in 1988, the shoes come with a cement-printed removable lid box, matching tissue paper, tech-spec booklet and orange Jordan hang-tag. 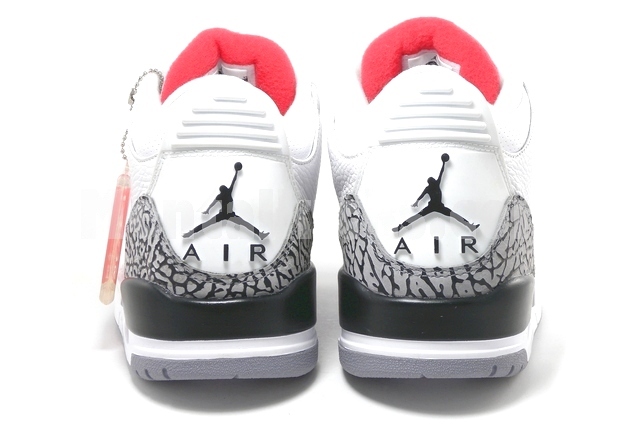 Though the always griped about Nike Air doesn't make a return on the heel, collectors will still get a little vintage feeling with these bonus accessories. 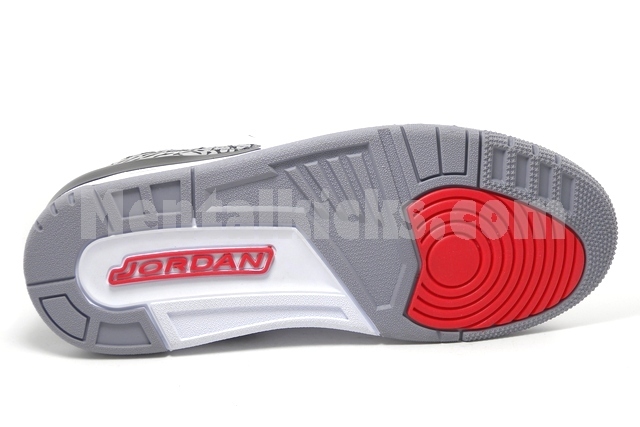 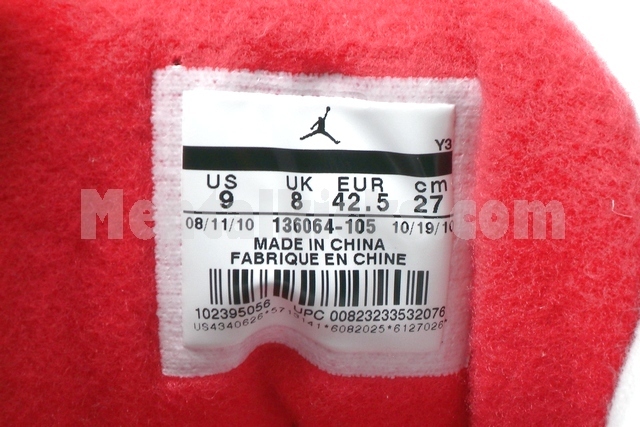 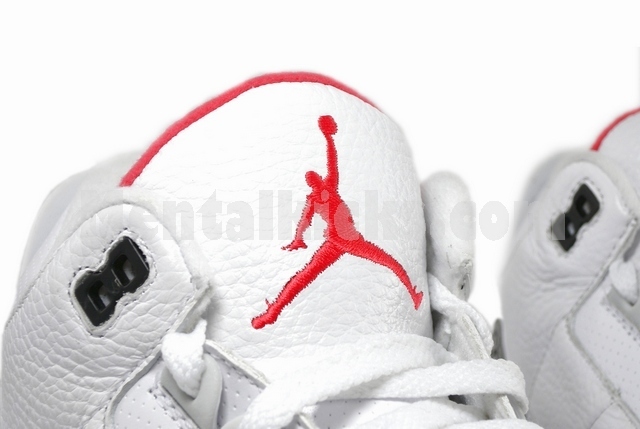 Set to officially drop on January 22nd, you can grab your pair before the mad rush over at MentalKicks.